Link building is the cornerstone of any successful SEO campaign. However, there are problems with this technique. Some firms rely on tactics which are frowned upon by Google, and if these tactics are employed in order to raise the ranking of your website, you risk being delisted from Google altogether. These techniques are called black hat, and they are as old as SEO itself. This is why it’s important to pick trustworthy firms when starting a link building campaign. 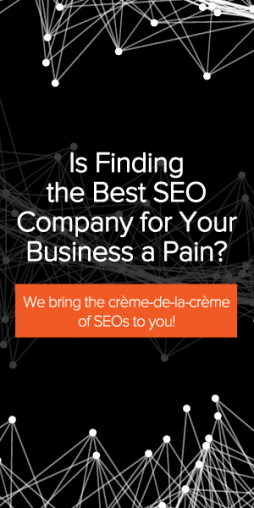 It’s also worth noting that SEO is still evolving, as is link building, which means that firms have to stay ahead of the curve in order to deliver competitive results for their customers. This might sound like a tall order, but the firms on this list have been shown to deliver over and over again without exorbitant costs. 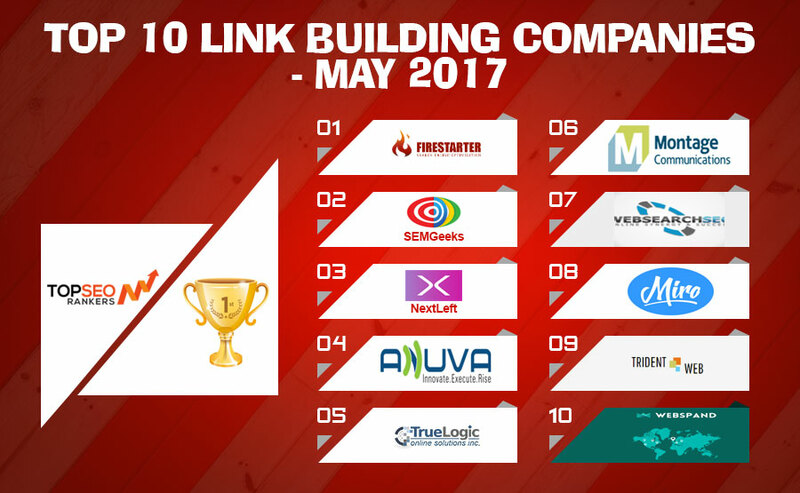 Take a look at our top 10 link building firms list for May of 2017. Firestarter SEO specializes in Search Engine Optimization for small-to-mid sized businesses, we serve businesses in the greater Denver area. 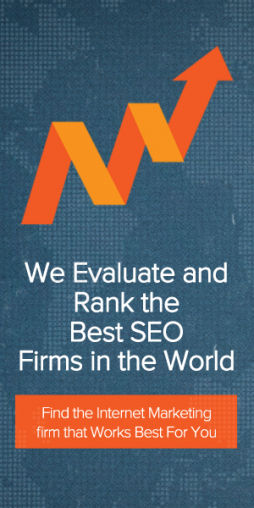 We focus on on-site SEO first, then off-site SEO to help clients rank for hundreds of keywords. 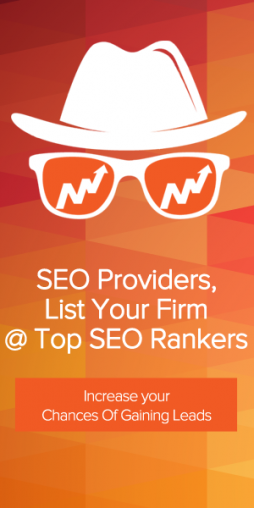 Higher rankings lead to higher traffic for your site and even more importantly, increasing your company’s bottom-line. SEMGeeks has been serving clients throughout the globe with high quality Digital services. Our experience, coupled with strong client management skills, has afforded us the opportunity to maintain long-standing relationships with many of our clients. TrueLogic Online Solutions are a Philippine-based SEO company specializing in organic and local SEO, web design and development, PPC campaign management, social media marketing, content marketing, and reputation management. Montage Communications will help you find your compelling brand story that will help you build your business one click on the buy box and ring on the cash register, at a time. 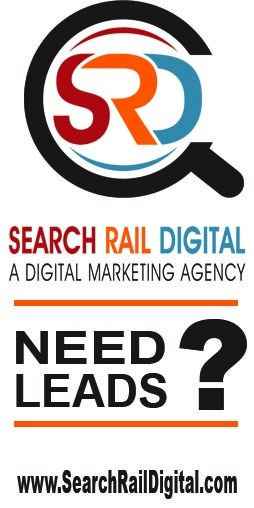 WebSearch SEO have extensive experience in helping companies maximise their potential online. With a little time and investment, we can help you achieve better positions in Google search results, improving your ROI and conversions. 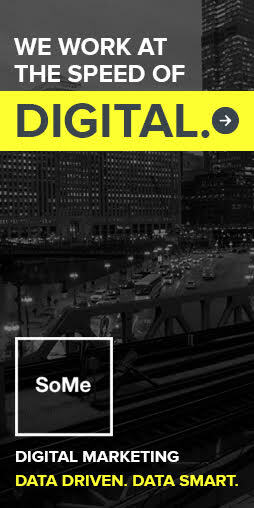 Miromedia are a specialist search marketing and web design agency. Our job is to create brilliant campaigns that make money for our clients. 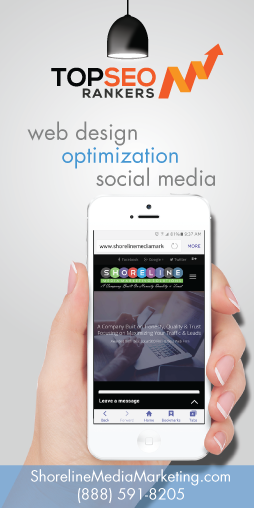 We’ve been managing and improving our client’s online marketing since 2002. We’re specialists in search marketing (SEO / PPC) and web design and our team is brimming with the experience and enthusiasm to get the job done. 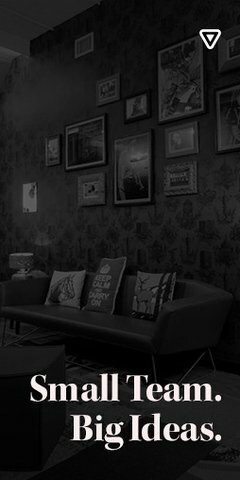 Trident Web are growing SEO and Web Design Company in Pune. We have 13+ years of experience in Web Design/Development, SEO, Social Media, ecommerce websites, website redesign and maintenance. Webspand, offers top rated professional search engine optimization services and capable organic SEO services. 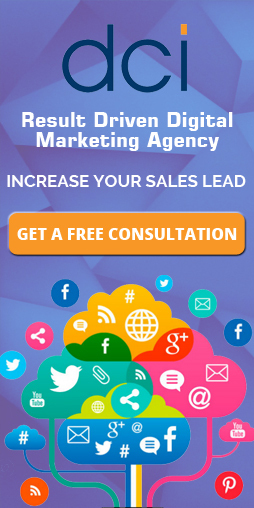 Our natural SEO company employs local creative web designers and expert marketers to develop website digital marketing plans and ROI focused social media marketing. 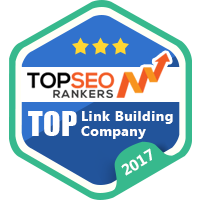 This entry was posted in Link Building, Top 10 and tagged Link Building Companies, Link Building Services Agencies, Top 10 Link Building Companies. Bookmark the permalink.